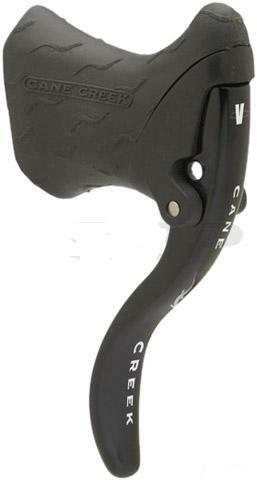 Cane Creek Drop V Levers feature a longer cable pull than traditional road levers. They are designed to be used with V-brake and linear pull brakes. 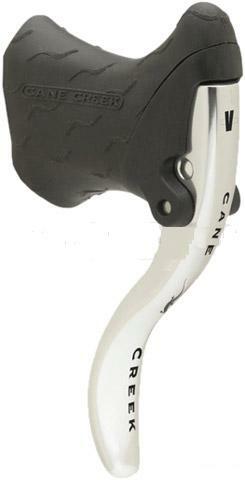 You no longer need to use a travel agent with your brake setup.